Get Debt Help in San Diego and Get on With Your Life! 100% Free Consultation with Debt Relief Attorney with No Obligation. WHY CONTACT GAMEZ LAW FIRM? Facing wage garnishment for federal student loans, I got her into a loan rehab. She pays $5/month for 9 months and once completed negative marks removed from her credit score. Client withdrew $15,000 from his 401(k) to cover family living expenses during a period of unemployment. I filed a claim of exemption arguing the bank levy placed undue hardship. The court ordered the entire amount levied be returned to him. We Find Solutions To Your Debt Problems! 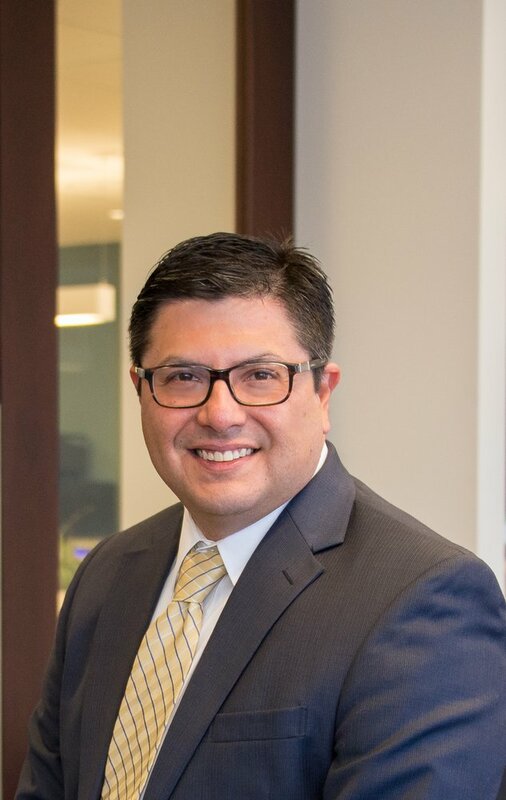 Take the first step and reach out for a FREE CONSULTATION with debt relief lawyer Daniel Gamez.